Alita: Battle Angel (film, 2019). A 2019 American cyberpunk action film with "PG-13" rating by 20th Century Fox. Directed by Robert Rodriguez. Official Trailer. Alita: Battle Angel is a 2019 American cyberpunk action film directed by Robert Rodriguez. 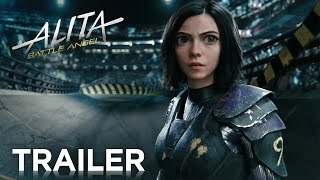 ALITA: BATTLE ANGEL | OFFICIAL HD TRAILER #3 | 2019. In the 23rd century in 2263, a catastrophic interplanetary war known as "The Fall" aka "The Great War" has left Earth devastated. 300 years later in 2563, while scouting the junkyard metropolis of Iron City, scientist Dr. Dyson Ido discovers a disembodied female cyborg with a fully intact human brain. Ido attaches a cyborg body to the brain, who does not have any recollections of her past, and names her "Alita" after his deceased daughter, for whom he originally built the body. As Alita wakes to learn about this unfamiliar world, she meets Dr. Chiren, Ido's estranged ex-wife, and befriends Hugo, a charismatic young man who passionately dreams of moving to the wealthy sky city of Zalem someday. Hugo also introduces her to the competitive sport of Motorball, a battle royale race wherein cyborg gladiators fight over a ball and win by bringing it to the finish line. Secretly, however, Hugo generates funds meant to buy his way into Zalem by mugging cyborgs and stealing their parts for Vector, an entrepreneur who owns the Motorball tournament, who in turn aims to use the parts to put together his own unbeatable champion. 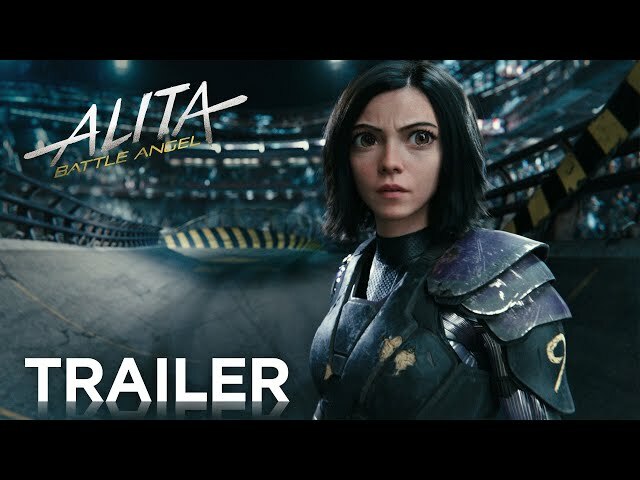 Alita discovers that Ido is a Hunter-Warrior when she follows him one night, and they are ambushed by three cyborg serial killers led by Grewishka. When Ido is injured, Alita instinctively attacks the cyborgs, killing two of them and severely damaging Grewishka, who retreats underground. Despite Alita rediscovering her skill in the ancient martial art of "Panzer Kunst", Ido discourages her from becoming a Hunter-Warrior. The next day, Alita finds and brings home a highly advanced cyborg body from a crashed spaceship outside the city. Recognizing the body as that of a Berserker - lethal shock troops of the rival United Republics of Mars (URM) from the war centuries ago - Ido refuses to install Alita in it, not wanting to see her life being tied to her previous warrior identity. 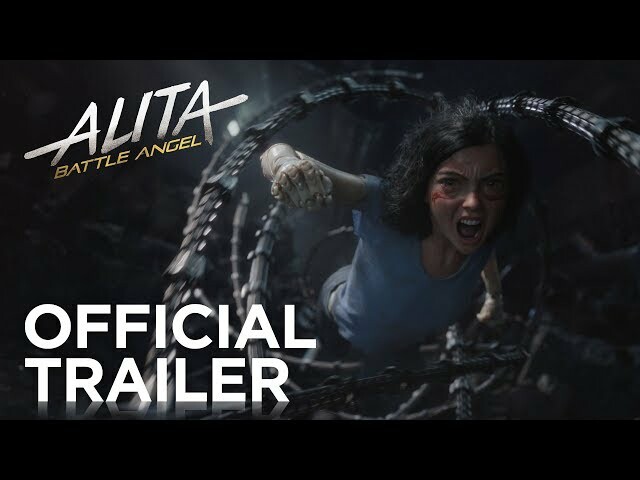 The film Alita: Battle Angel was scheduled to be released by 20th Century Fox on January 31, 2019 (Odeon Leicester Square), on February 5, 2019 (Singapore), on February 6, 2019 (United Kingdom), on February 8, 2019 (India), on February 14, 2019 (United States, Germany) and on February 22, 2019 (Japan, People's Republic of China). The duration of the film is 122 minutes. With a budget of $170 million, the film grossed over $400.3 million. Alita: Battle Angel got high rating from critics. The audience also likes the film. Audiences polled by CinemaScore gave the film an average grade of "A-" on a scale ranging from A+ to F.